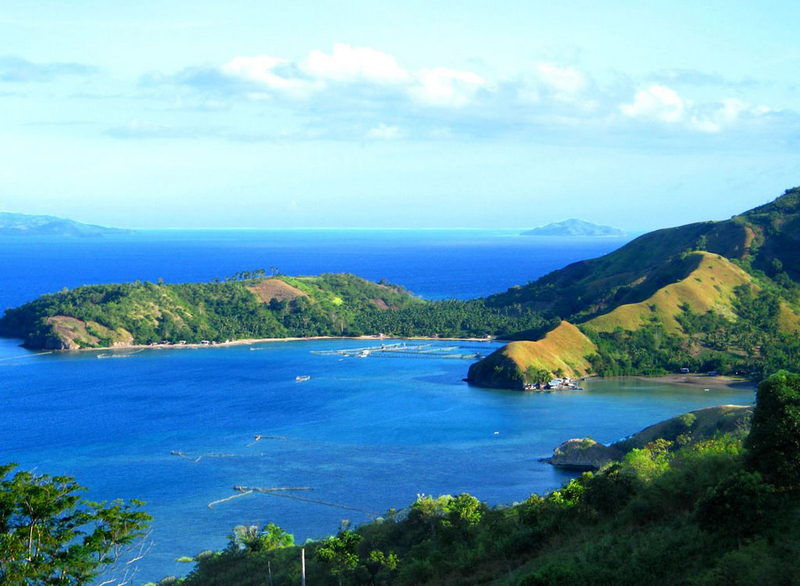 Natural landmarks in Mindanao, the second of the four largest islands in the Philippine archipelago. 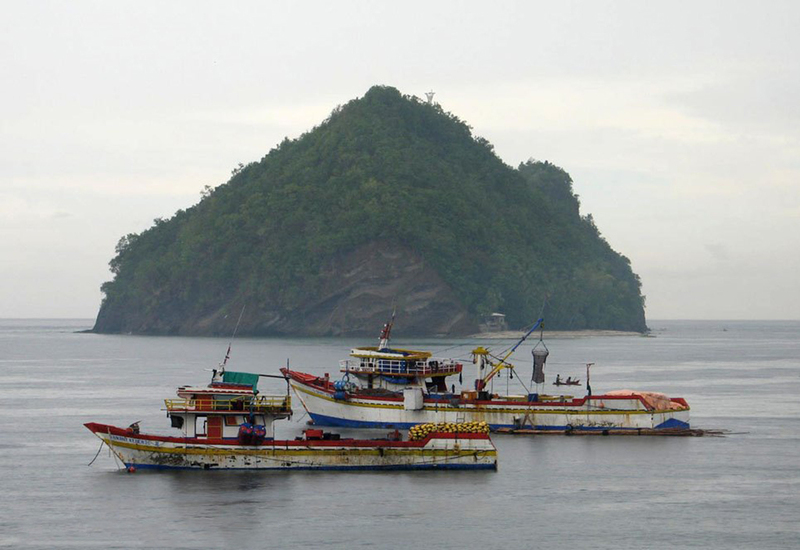 Its total area, together with the surrounding islands, is about 104,630 square kilometers. The shores of the island are washed by the waters of four seas! To the north is the Mindanao Sea, to the east the Philippine Sea, to the south Sea Sulawesi, and to the west is the Sulu Sea. 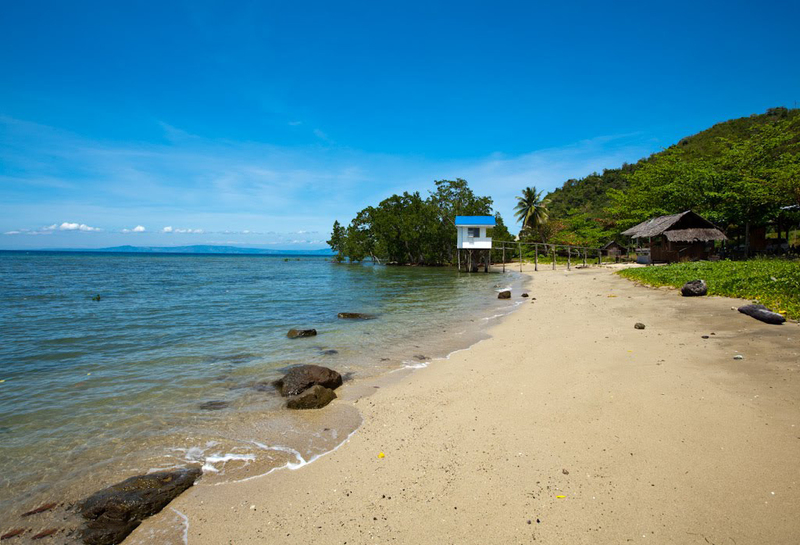 The coastline of Mindanao has a complex configuration with large bays and fairly narrow peninsulas. 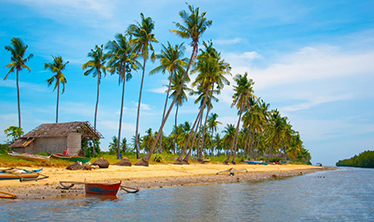 Around Mindanao are scattered about 400 smaller islands, each with its own appearance and color. 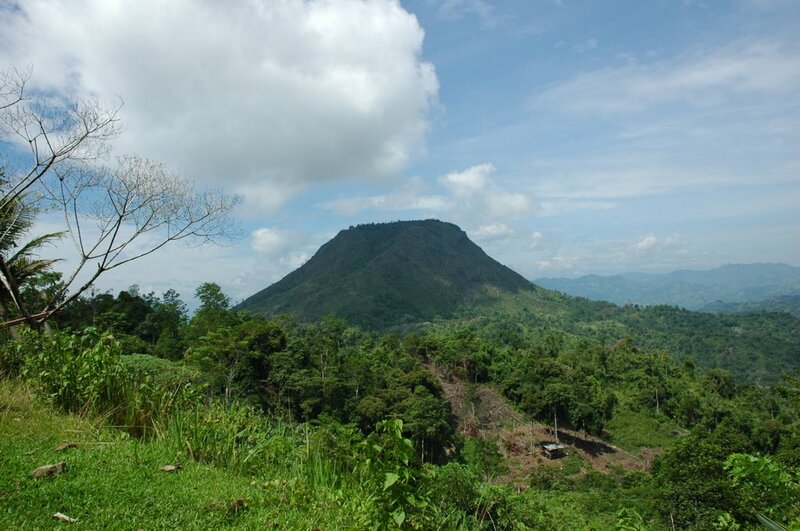 There are about 20 volcanoes on Mindanao, some of which are active. The island is quite seismically active. We have dealt with Midanao as our first destination for the following basic and important reasons for us. Fruits are a very important part of our diet, and Mindanao is the Philippine capital of fruit. Fruits here are abundant almost all year round and much cheaper than other regions in the Philippines and surrounding countries. 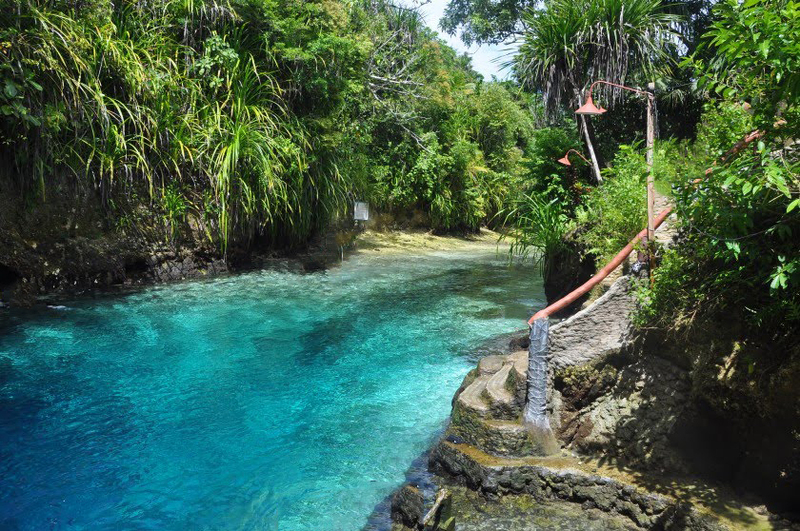 Mindanao's climate is extremely balanced for a tropical destination. Here the dry and humid season is not so pronounced, and the typhoons most often surround the island as a whole and especially its southeastern parts. In fact, this is the perfect tropical polygon for our initial acclimatization and how we will feel for a long time living mainly in a tent. Very long shoreline !!! Correspondingly the presence of many different beaches. E, they are not the most perfect of the Philippines, but they are pretty good too. We hope to be personally convinced of this. There are no public beaches in the Philippines. Everything is private. Next to the last square meter. Wherever you go is always someone's property. Even in the most remote and seemingly empty and deserted places there is a person who collects a symbolically low fee from anyone who wants to use the beach. 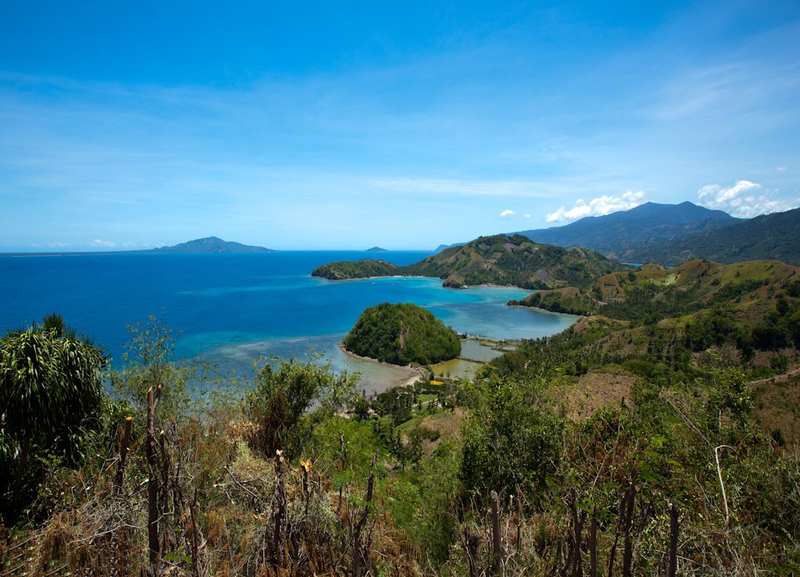 The main minus of Mindanao is the fact that the island is quite densely populated. It has about 25 million inhabitants, but we hope to find secluded places. There are people everywhere and who is looking for it. 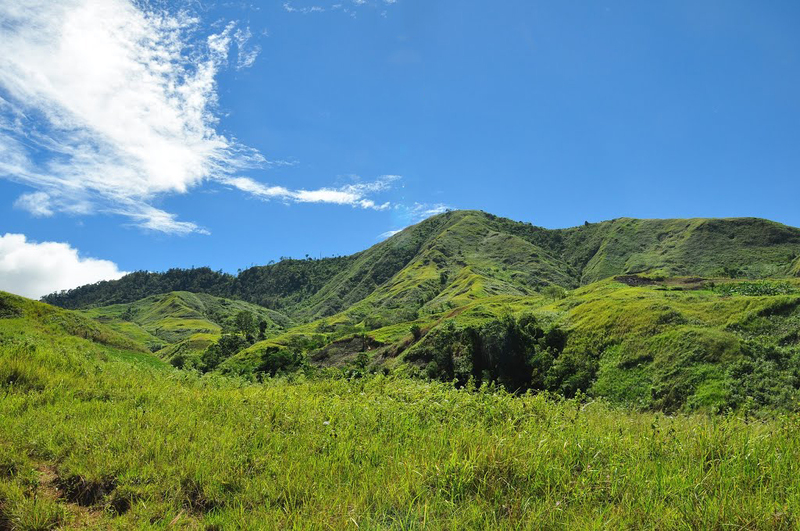 The main natural landmarks in Mindanao are scattered. 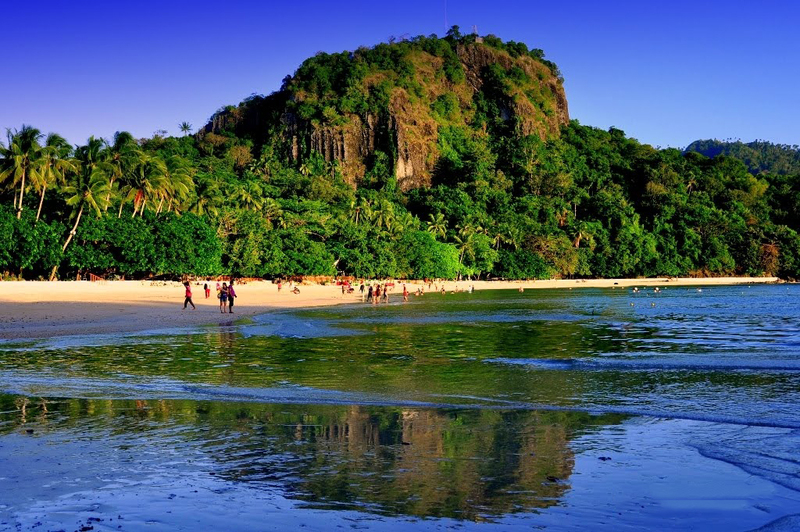 These are mostly seaside resorts, nature parks, mountain climbing and rafting. 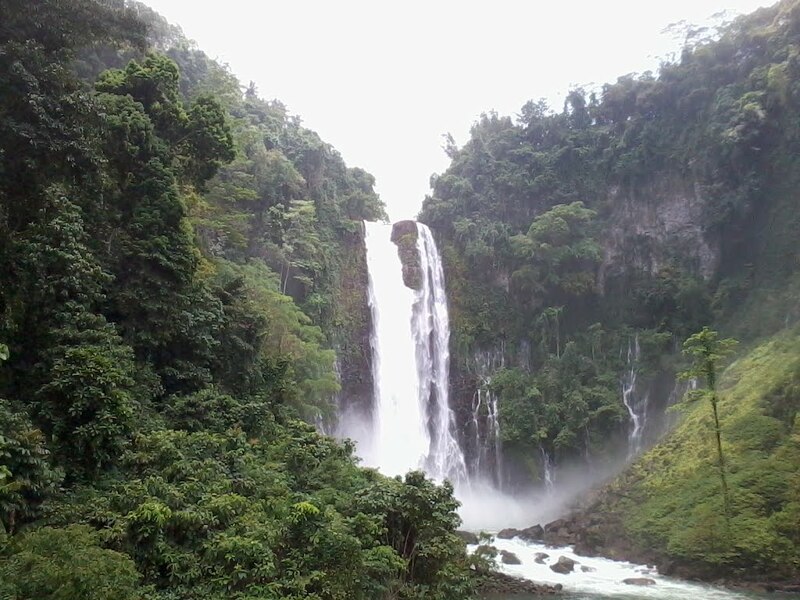 Around Iligan city there are several high waterfalls: Tinago Falls, Maria Cristina Falls, Mimbalut Falls and others. 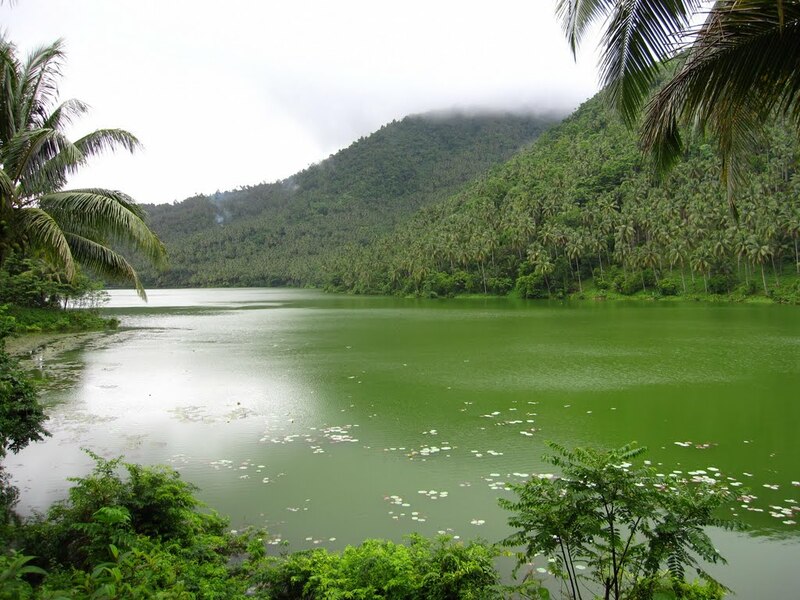 There are many places we have not mentioned in our walk on the island of Mindanao, but if you wish to visit the neighboring attractions in Negros to stay fascinated by the nature of this remote place.